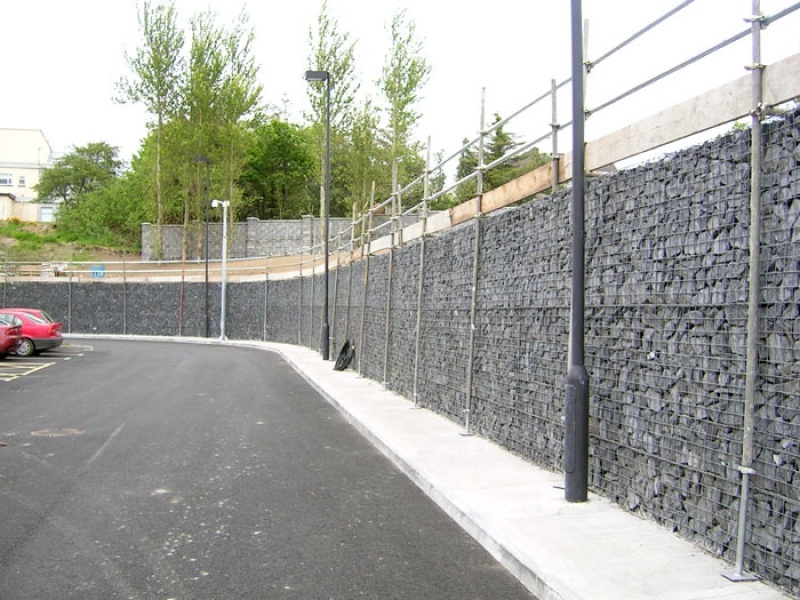 Global Synthetics now offer Linkweld® gabions incorporating a more rigid welded mesh facing panel construction. 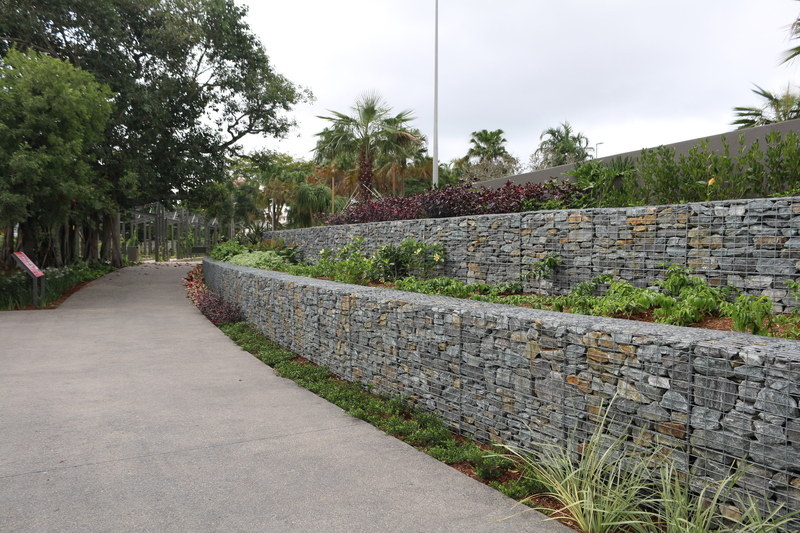 The benefits of Linkweld® are realised in land based retaining structures, feature wall cladding, sound walls, seating and other landscape features where the beauty of rock and the clean straight, architectural lines of the welded mesh panels are desirable. 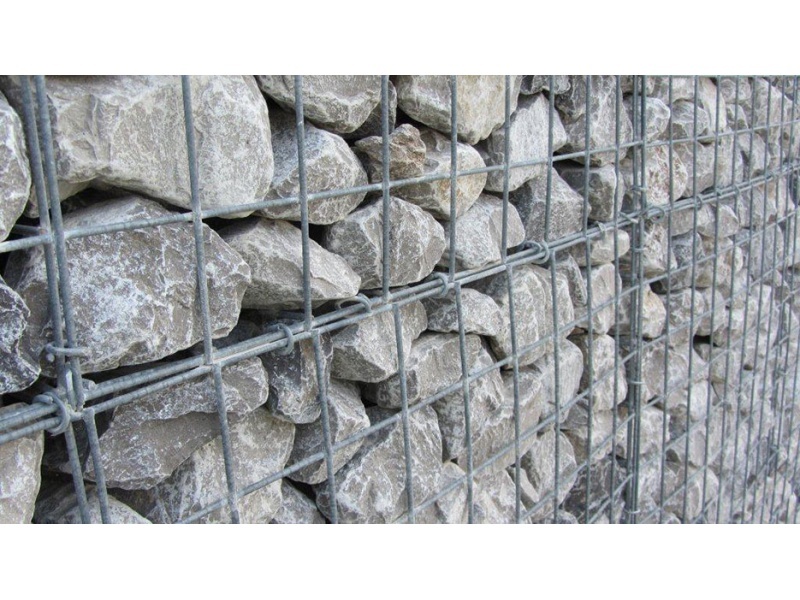 Linkweld® gabions are offered in a variety of wire diameters, mesh openings, coating types and cage sizes to suit the project requirements. 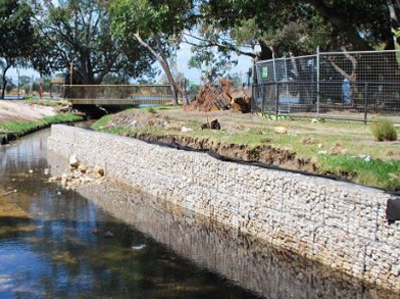 Linkweld® gabions are modular units consisting of end, base, top and side panels, bracing wires, diaphragm panels and spiral wires or “C” clips for connection. The spiral / “C” clip connection method ensures rapid construction. Linkweld® components are stocked in the various Global Synthetics warehouses around Australia. For further information, please contact your nearest office location. Walter’s Brook had become degraded due to large sediment deposits washing in from drain outlets and severe bank erosion due to inappropriate alignment of the drainage channel.